Thorsten is an experienced Information Systems Manager, Design Thinking Coach and Innovation Champion. He has worked in many countries and has broad international experience as well as proven senior managerial, project management and organizational change management skills. He has held various positions of increasing responsibility at Nestlé, including Head of Application Management, head of Development Services and recently Global Head of Business Solutions Automation. 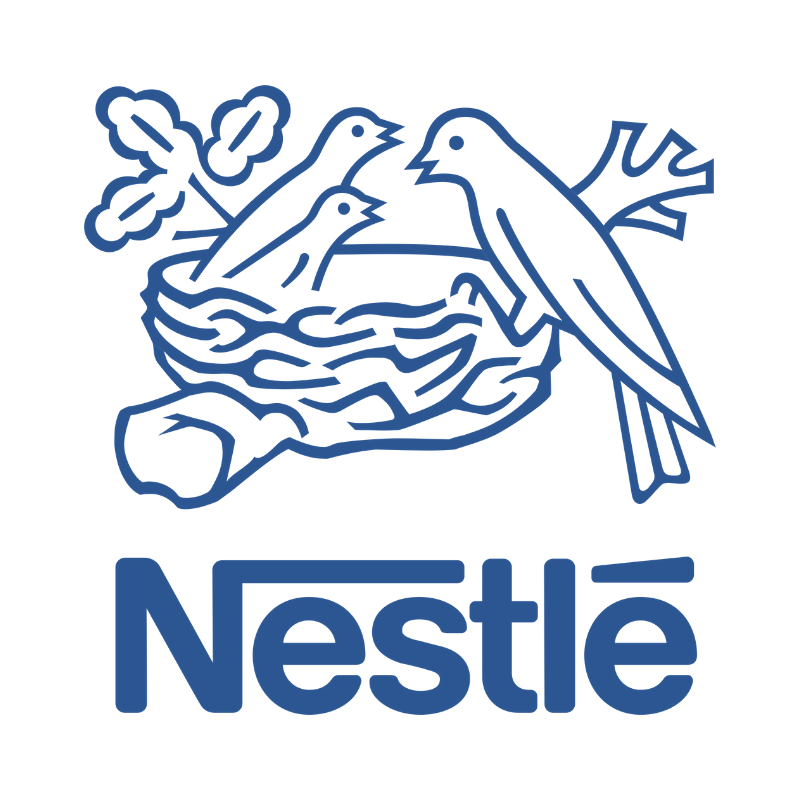 Prior to working for Nestlé, he worked for SAP, Price Waterhouse as well as his own company. He is a motivational change leader that is experienced in developing successful teams. Thorsten holds degrees in Mathematics and Computer Science, as well as a Master of Business Administration. Check out the incredible speaker line-up to see who will be joining Thorsten.